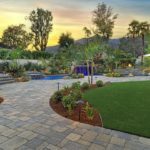 Since 1946 when Angelus Block Co., Inc. opened its doors in North Hollywood, building industry pros have counted on Angelus for an array of concrete block and paver products. 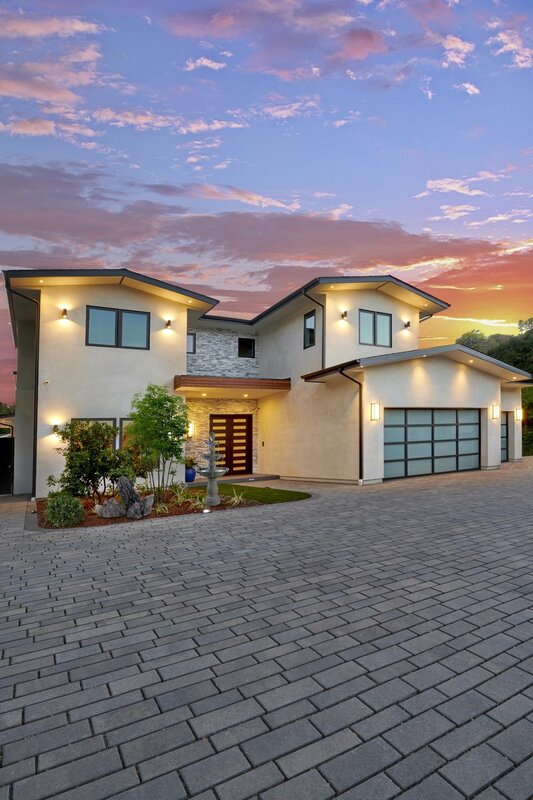 A manufacturer of concrete blocks, concrete paving stones and decorative retaining wall blocks for municipal, commercial and residential projects, Angelus services, sells and distributes to contractors and dealer networks throughout Southern California. Architects, landscape architects, engineers, building materials dealers, contractors and homeowners appreciate Angelus’ winning combination of quality, service, large range of stocked product and ability to rapidly deliver those products. Angelus Paving Stones Sales Manager Tom Murphy took some time out of his busy schedule to discuss the paver market, trends and more. Q: What should people know about concrete pavers? A: In addition to serving as an attractive enhancement to your hardscape, concrete pavers are low maintenance, long-lasting and high quality. 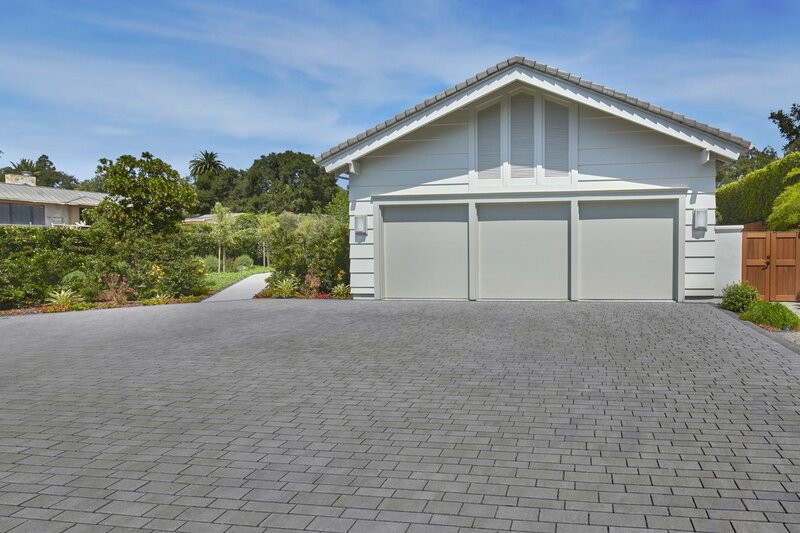 The compressive strength of concrete pavers is 8,000 psi, much higher than typical asphalt or poured concrete driveways. 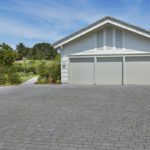 The life cycle of a properly installed concrete driveway can be 30 years or more. 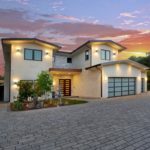 Another advantage is that in the event the property owner needs to repair or replace underground utilities like a sewer line or water main, in many cases the pavers can be removed, set aside and then reset over newly compacted base and bedding sand. The result is a seamless repair to the pavement. Q: What trends do you see in the paver market? A: People seem to really like large format pavers like our Paseo and Pavilion pavers for patio and pool decks. 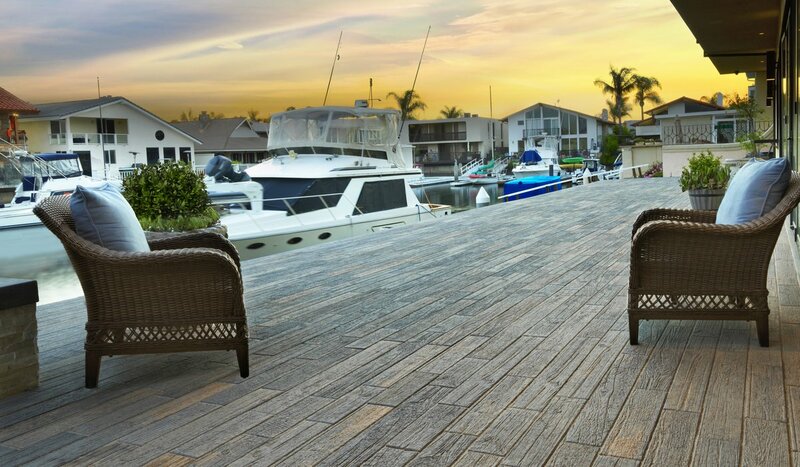 The other trend we’re seeing are linear and plank-style pavers like our Aqualina and Timberline. 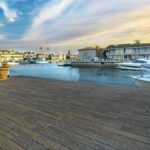 The combination of a wood plank look with the low-maintenance and longevity of concrete pavers has been a real plus for our customers. Q: How do I find a qualified paver installer? A: The website, ICPI.org, is one resource to find qualified interlocking paver installers that are ICPI-certified. 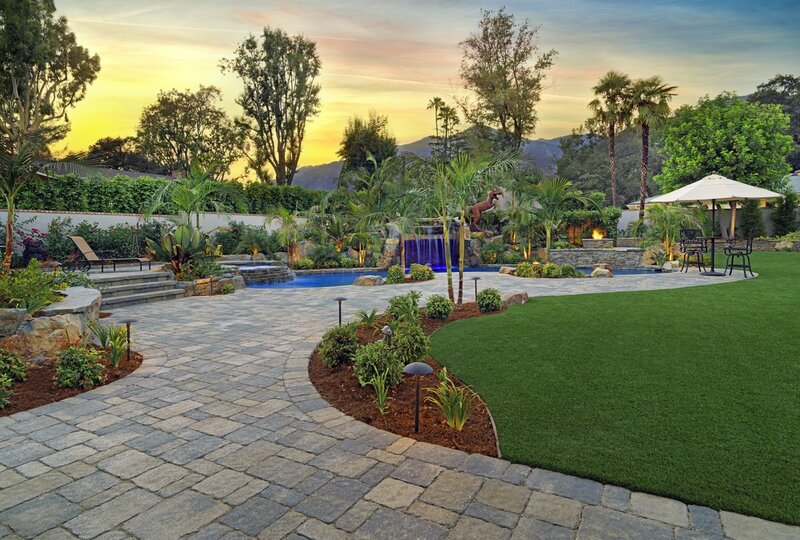 Our sales staff at Angelus can also assist in getting you in contact with an experienced contractor and to a local showroom to view paver options. Q: What makes Angelus Paving Stones stand apart from competitors? 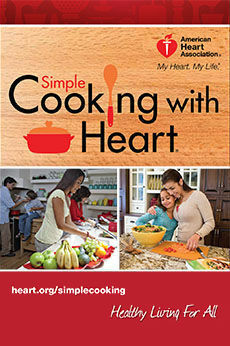 A: Angelus is a privately held, family-owned business that has consistently grown through its 70+ years. Our ownership and dedication to quality and service are the reason the company has grown to have the largest dry cast concrete manufacturing capacity in California. Q: What can customers expect in the future from Angelus Paving Stones? A: Angelus is continually introducing new paving stone products to the market. 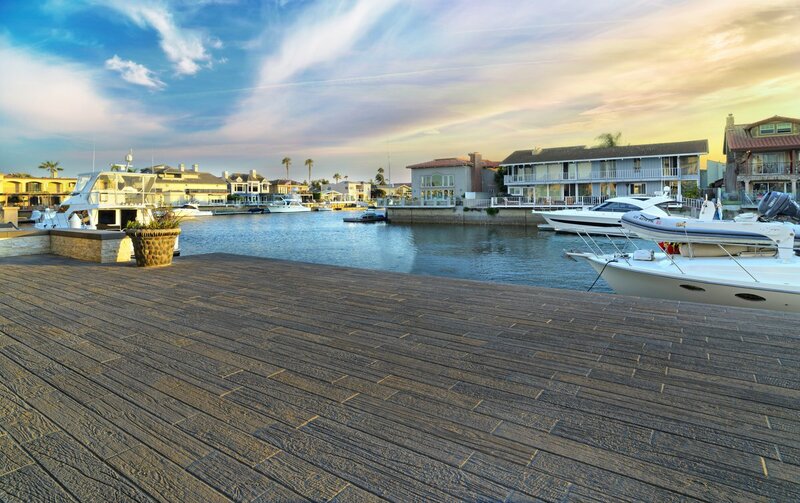 Our newest paver is the Timberline, which has an attractive, realistic wood plank appearance. 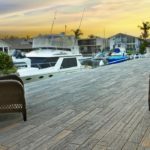 As permeable pavers continue to grow in our market, we anticipate introducing two new permeable paver options by the end of 2019. Ownership at Angelus is committed to our presence in Ventura County and has made numerous recent investments in our plant and property at the Oxnard facility. Angelus Paving Stones is located at 4575 E Vineyard Ave, in Oxnard. 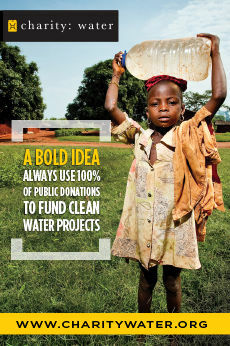 To learn more, call 805.485.1137 or visit AngelusPavingStones.com and AngelusBlock.com.